The family-owned local business of Perfect Circuit Electrical has built its reputation on superior customer service and quality work. 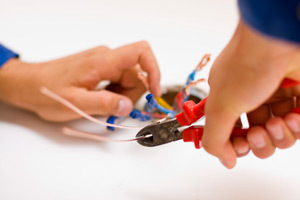 All of our electricians and staff undergo continual training in the latest electric repair and installation techniques and tools as well as customer service. We take the time to demonstrate our respect for you, your time, and your property. We do so by arriving on time to our appointments, completing efficient work, and maintaining a clean work site at your home or business. Our professional staff is available for repair services at any time, day or night. Don’t be caught without power. 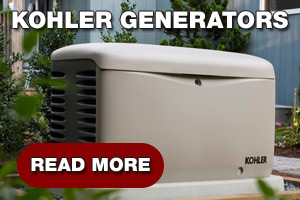 Available in a variety of sizes and models, we can install the perfect generator for your property’s specific needs. We offer stand-by generator installation services, which will automatically generate electricity in the event of an outage as well as automatically turn off when power is restored. You need your electricity 24/7, so we are available 24/7. If you have emergency repair needs, our friendly electricians will quickly arrive to your property and assess the situation. We’ll get your electrical system back up and running fast, so that you don’t need to worry about it. Including recessed lighting and landscape light services, our experts can help to design and install the best light arrangement for your space. With years of experience in a variety of repair and installation applications, we are especially skilled at electrical troubleshooting. Older properties may not have the necessary service or panel system to safely operate under the stress of modern levels of energy consumption. 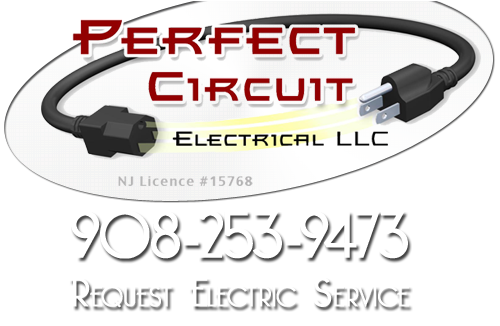 If you are looking for an expert electrician in Somerset County then please call 908-253-9473 or complete our online request form.